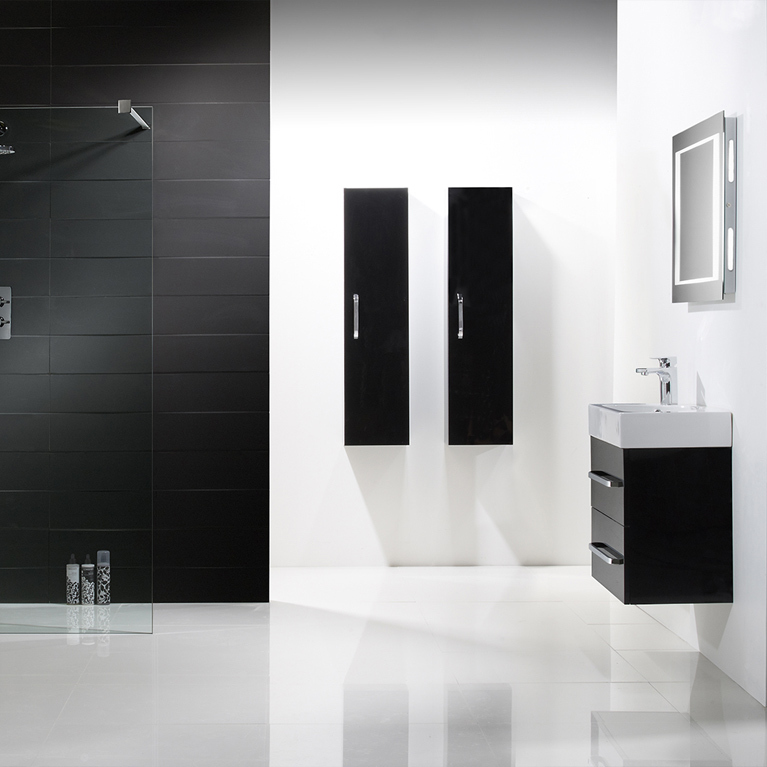 The ultra-modern and extremely stylish Arc Suite is beautifully designed and expertly crafted to create more space within your bathroom. 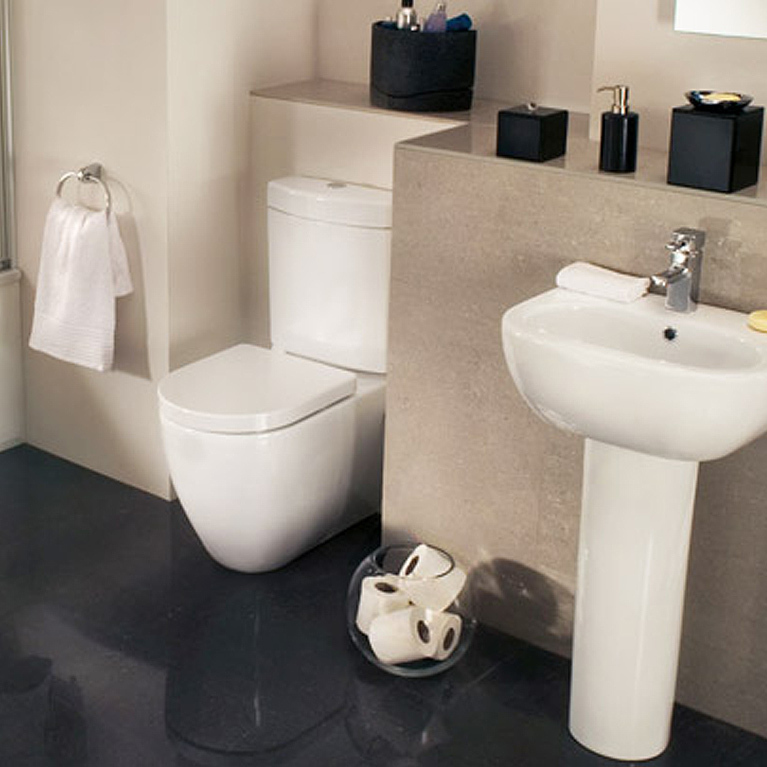 This specific design really does maximise the amount of available space without comprising on the size or positioning of your toilet and basin. 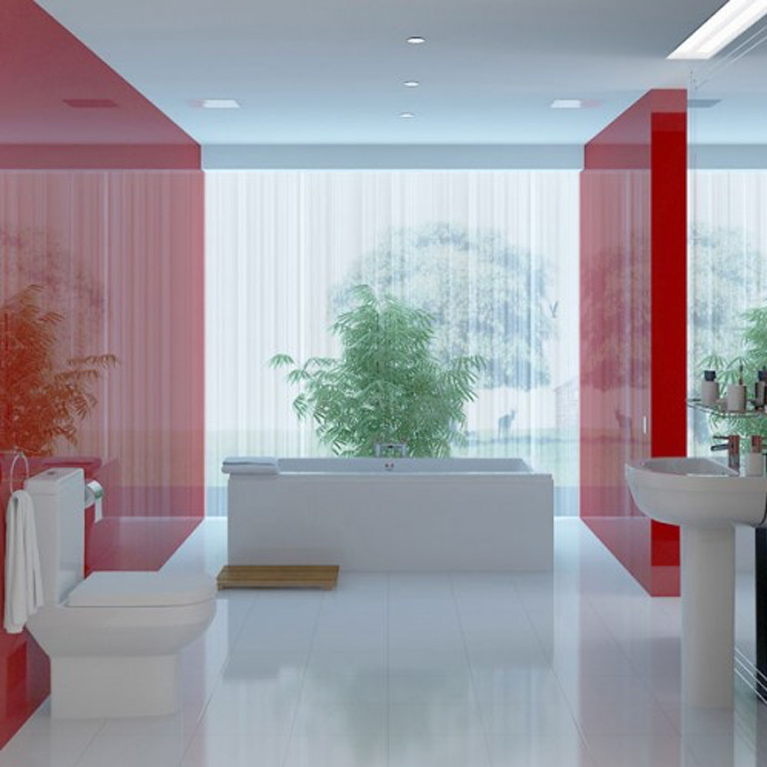 So if you like clean lines, minimalist features and very little clutter; this bathroom it perfect for you. 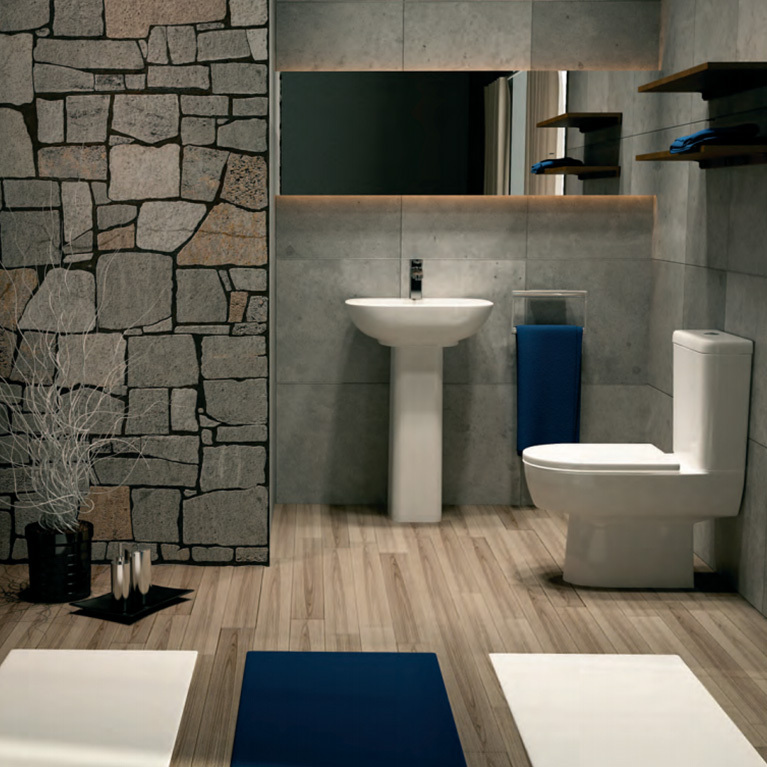 The smooth styling of the toilet and basin follows right through to the bath and sophisticated cabinet doors. 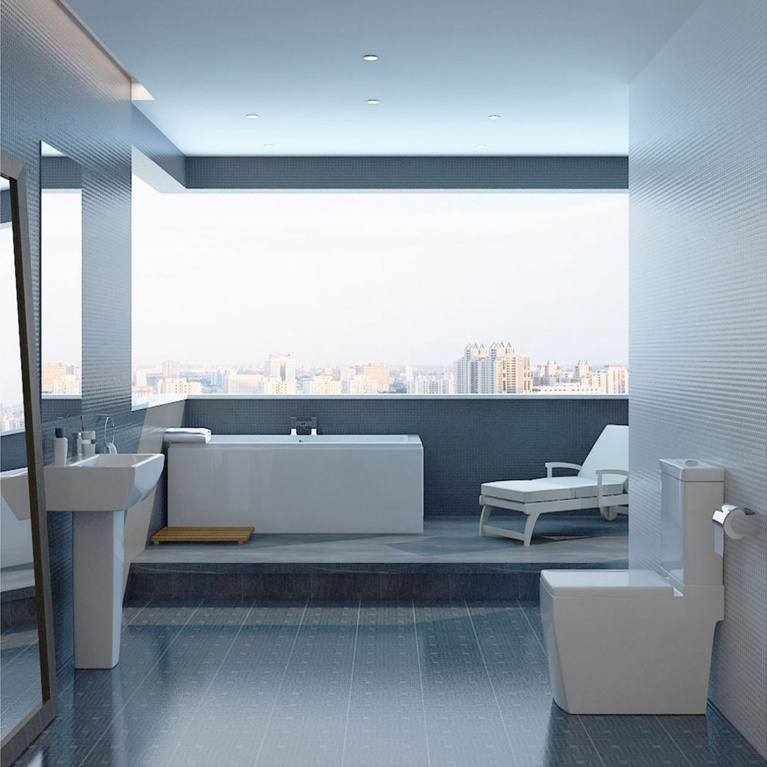 The bath panels are integrated so there is absolutely no flex on the material either. 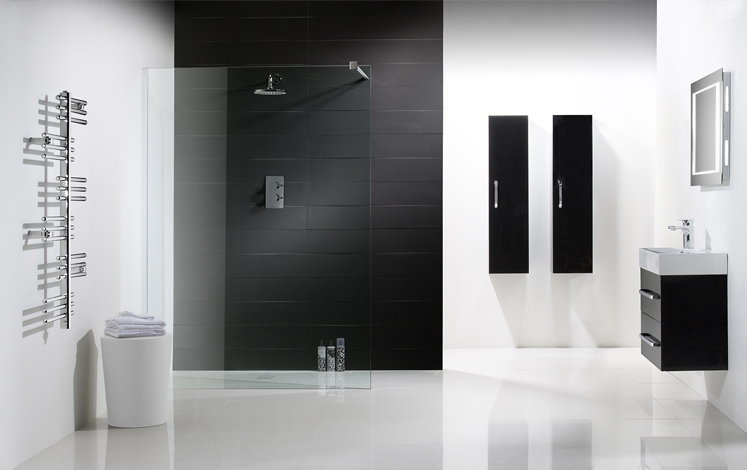 His is ideal for bathing kids or even pets as its more comfortable for you to sit around. 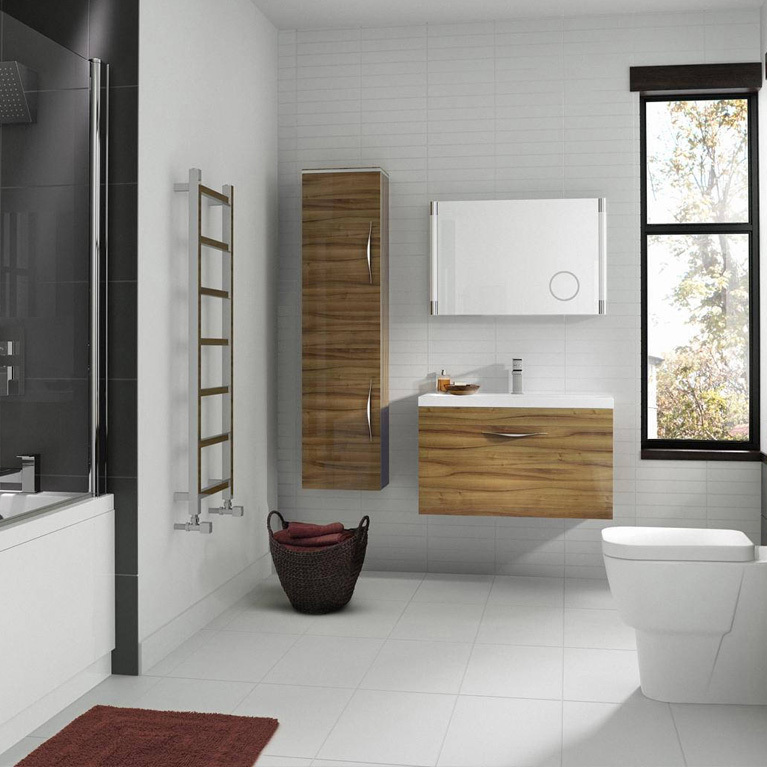 Here at Number One Kitchens we stock a wide range of ultra-modern bathroom suites, including the Arc Suite. 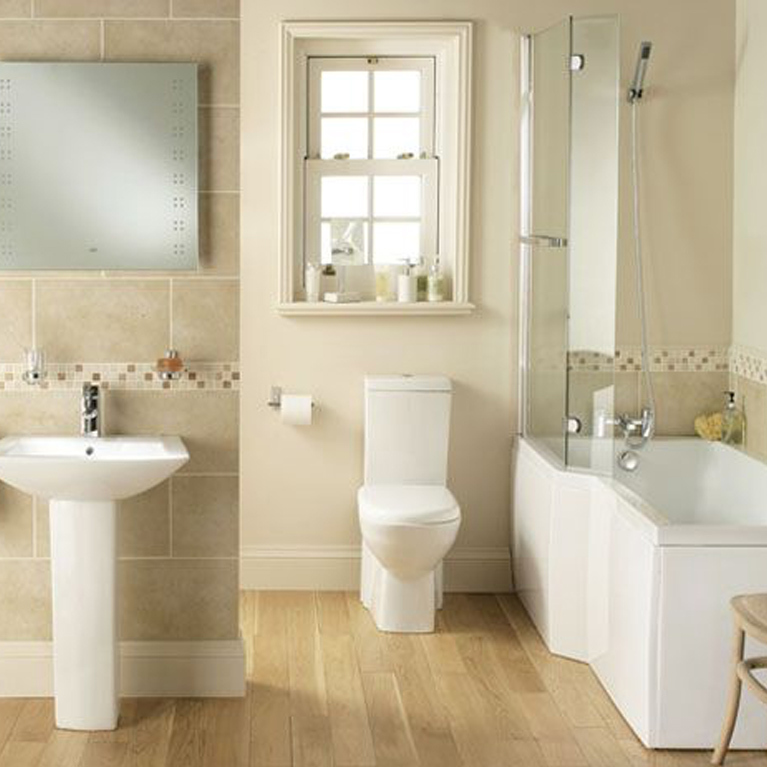 We can even order a fitted bathroom in should you require one and we no longer have it in stock. What’s more, we promise to beat any like for like quote within a 50 mile radius so you can rest assured you are getting the best value for money. Simply fill out the enquiry form on the right for more information.